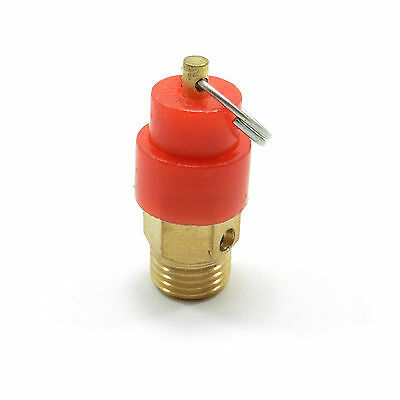 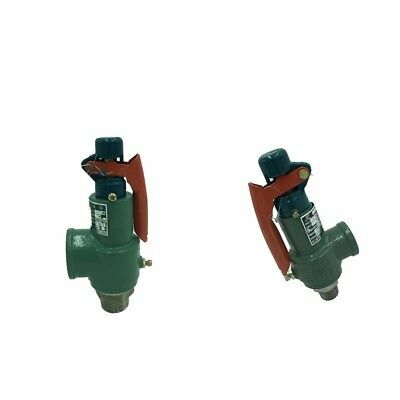 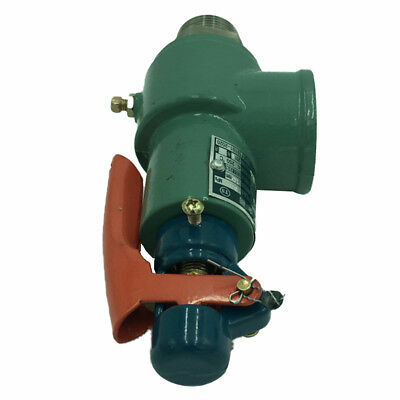 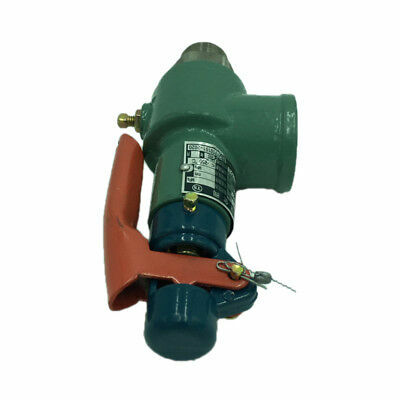 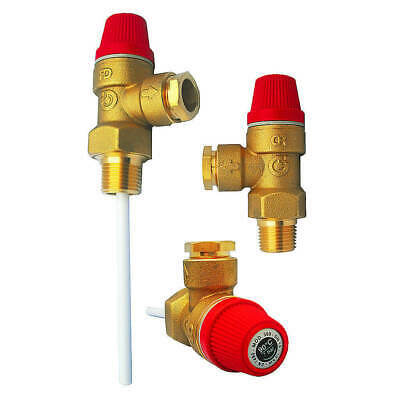 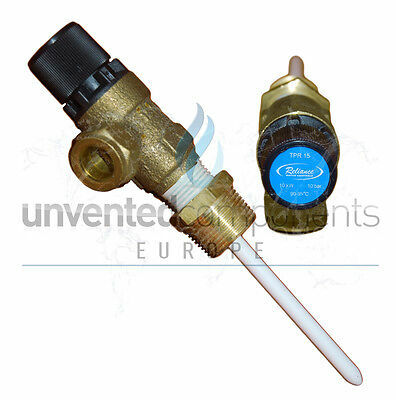 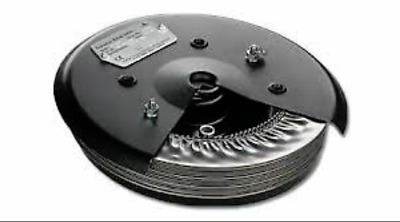 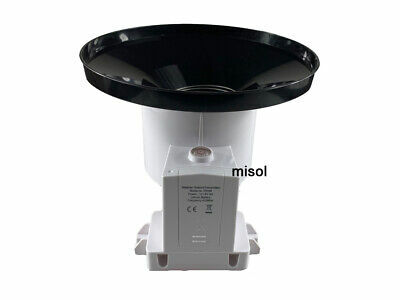 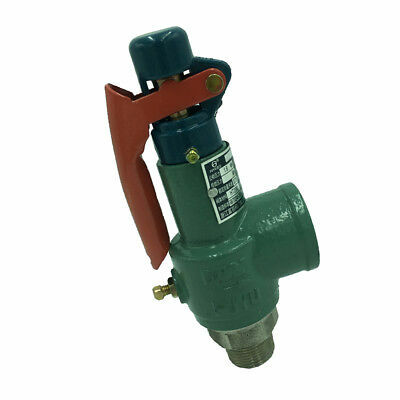 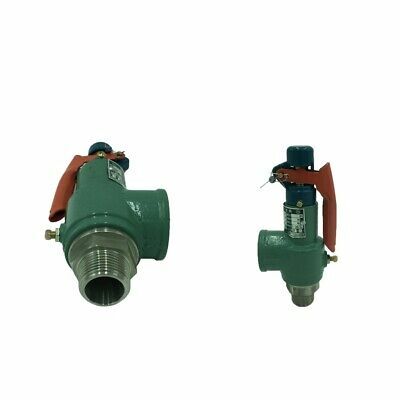 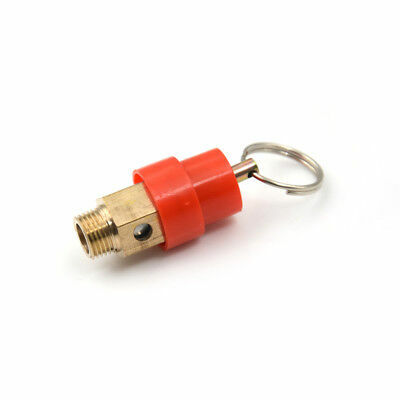 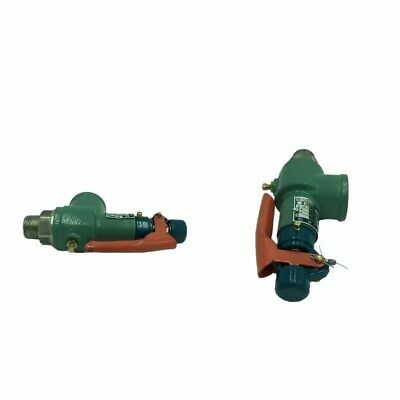 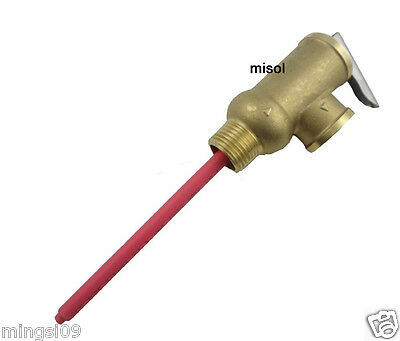 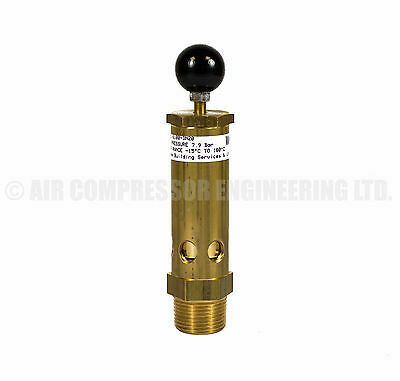 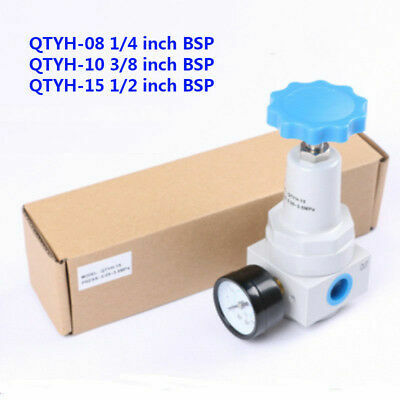 Hydroseal Industrial Pressure Relief Valve - Set Pressure 3000kpa. 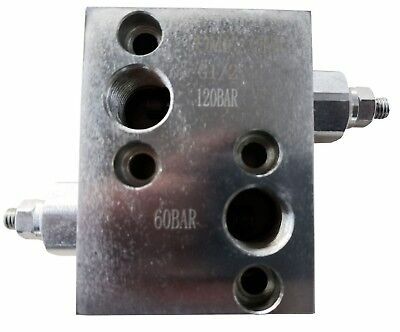 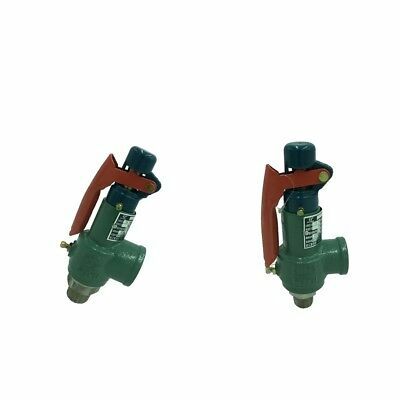 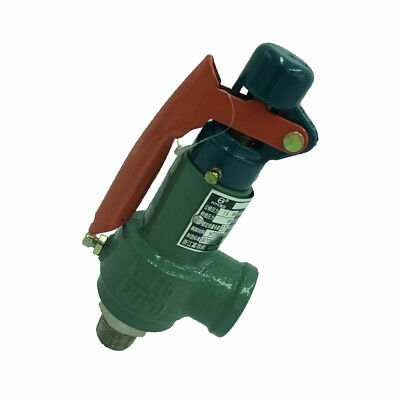 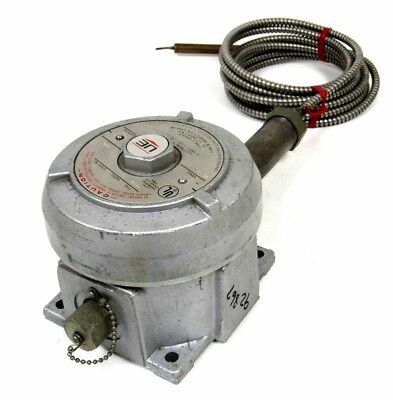 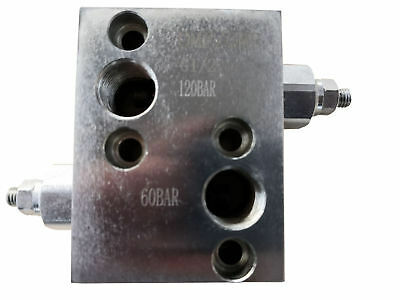 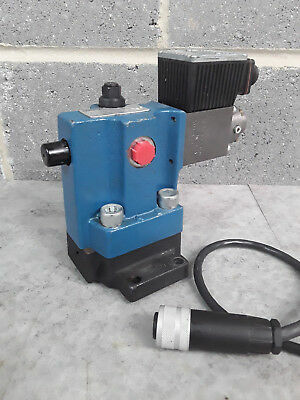 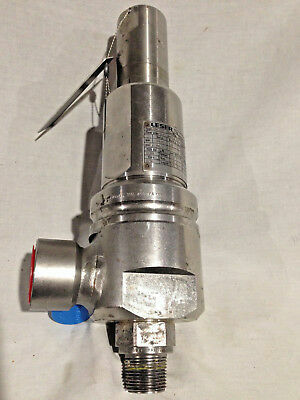 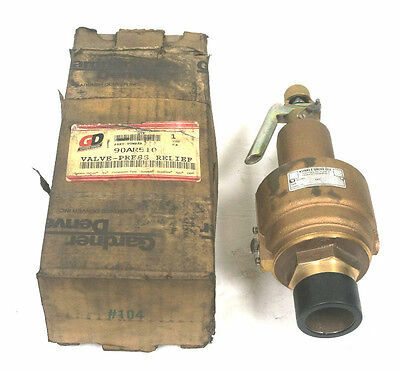 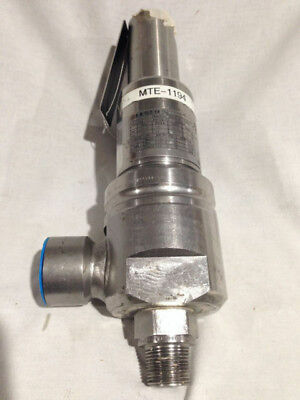 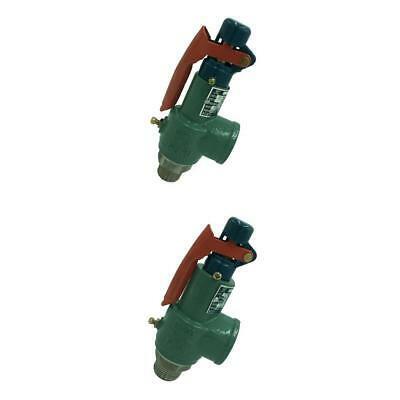 3/4 X1"
Hydroseal Industrial Pressure Relief Valve - Set Pressure 41000kpa. 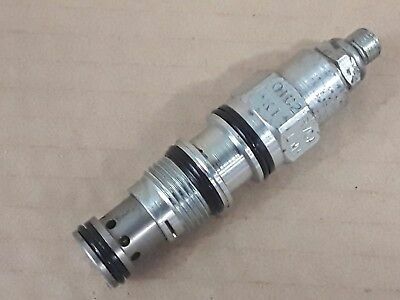 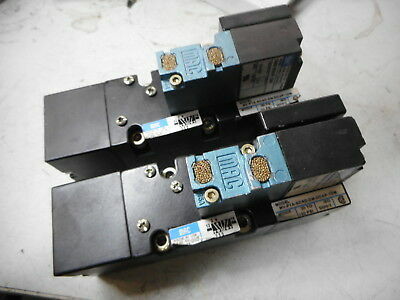 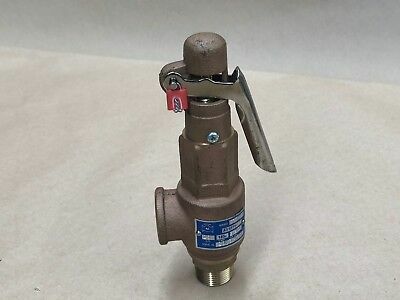 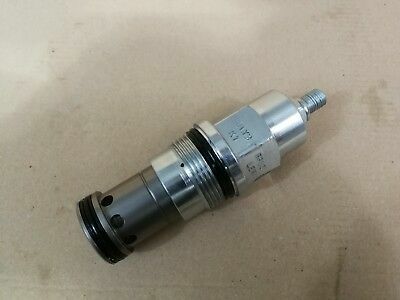 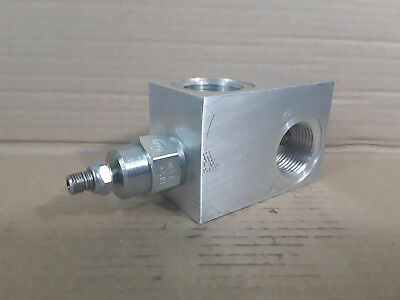 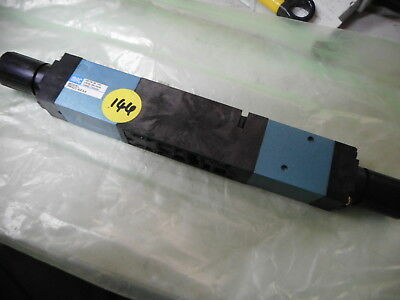 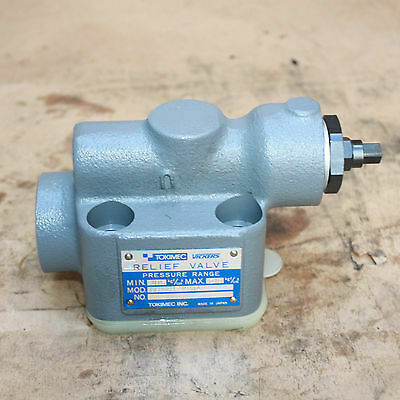 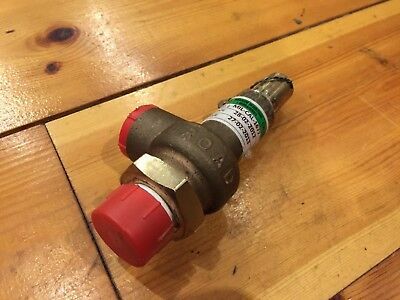 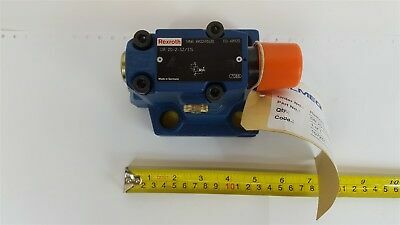 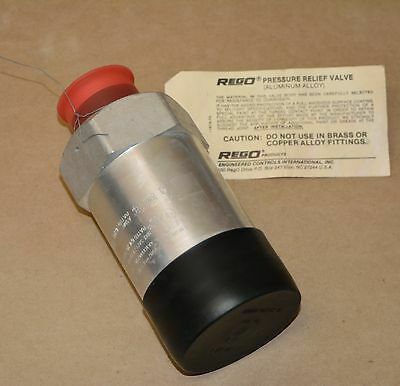 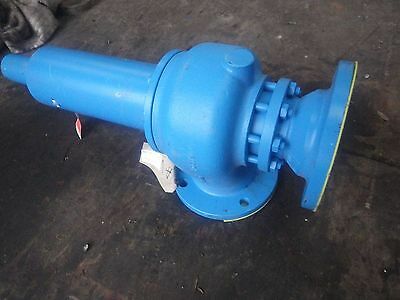 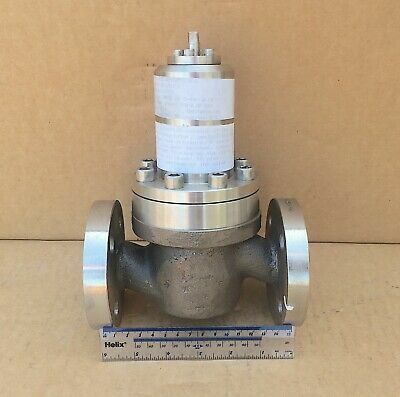 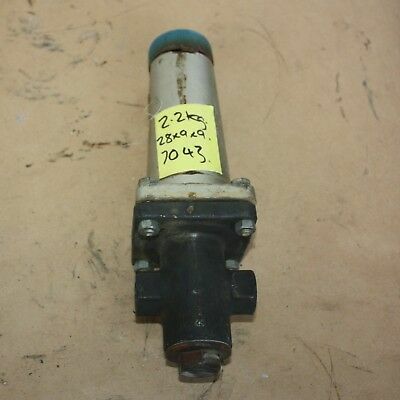 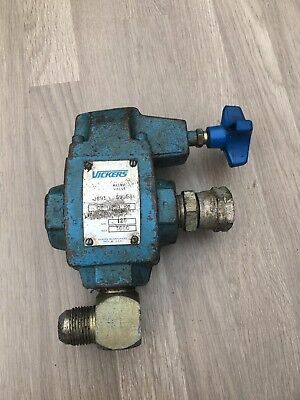 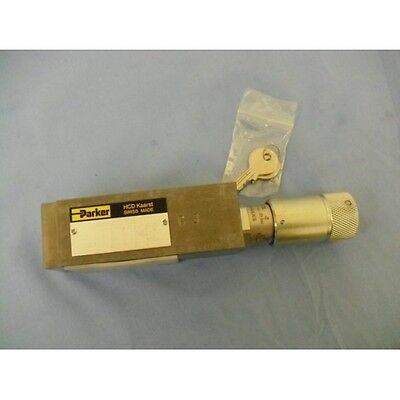 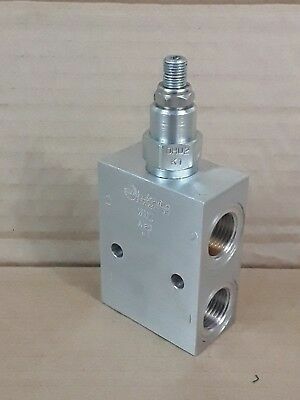 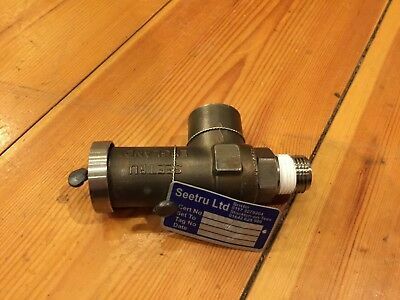 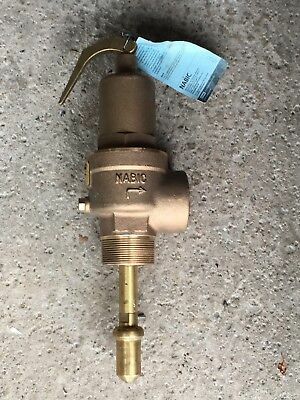 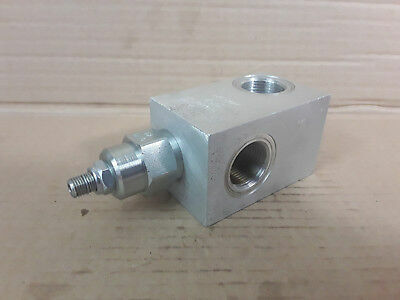 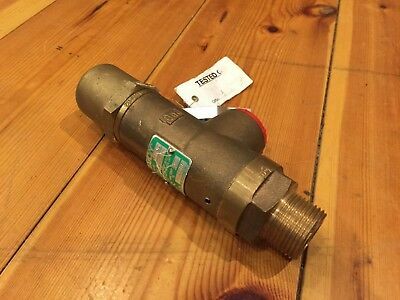 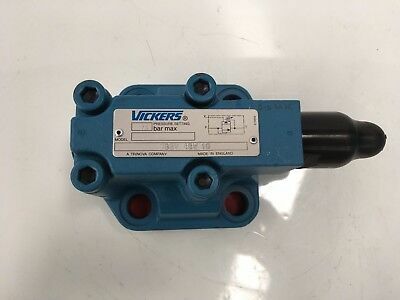 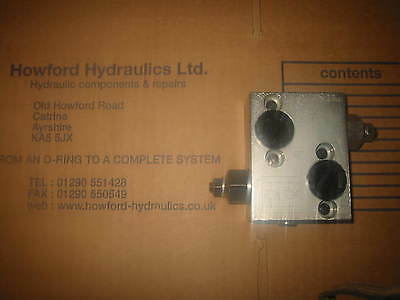 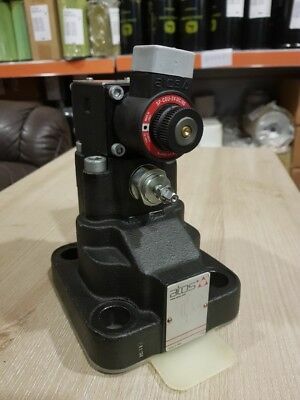 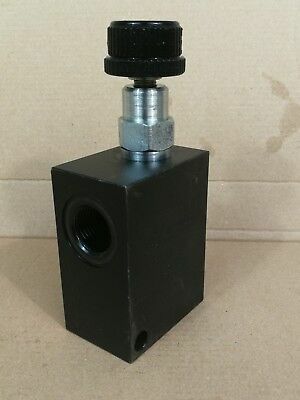 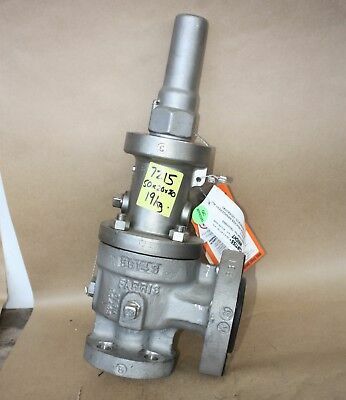 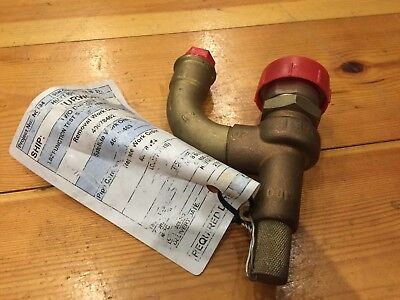 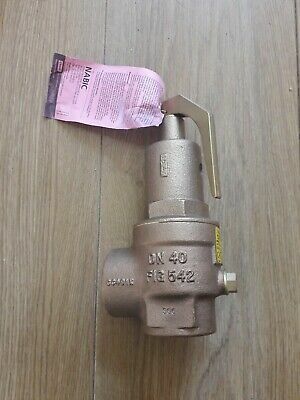 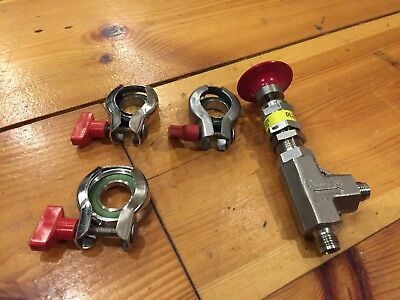 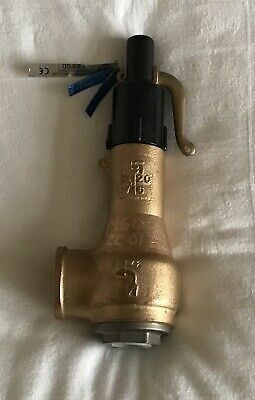 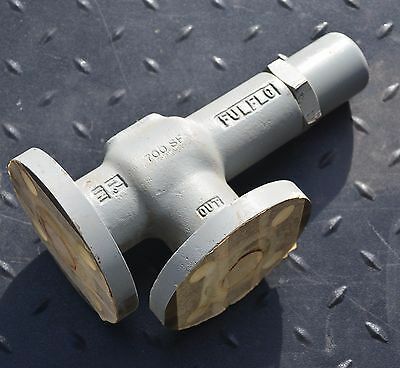 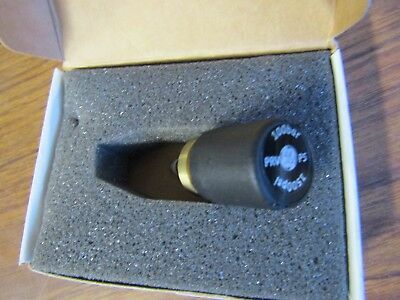 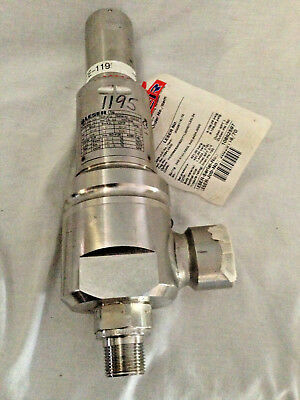 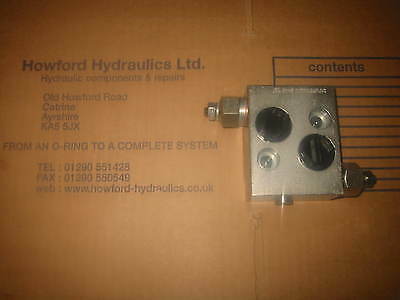 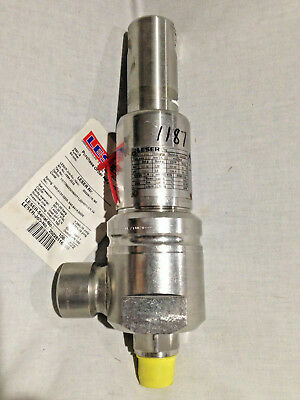 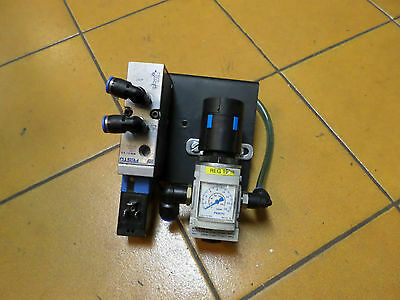 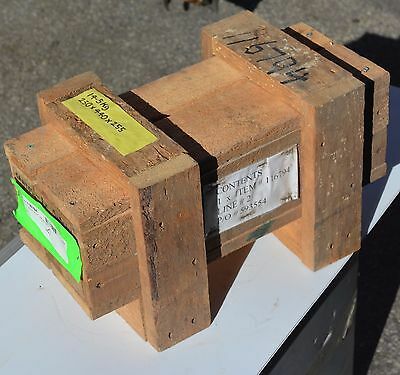 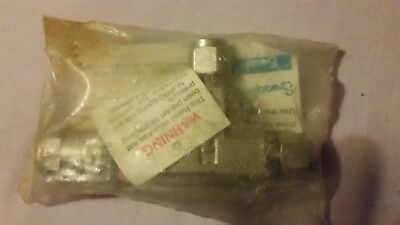 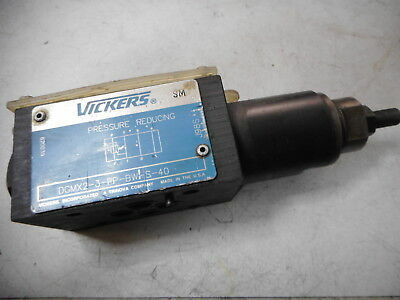 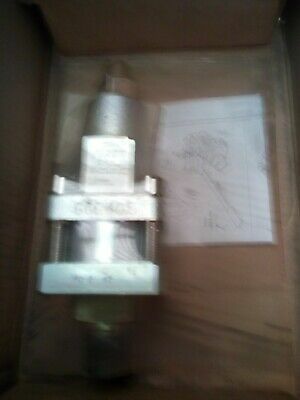 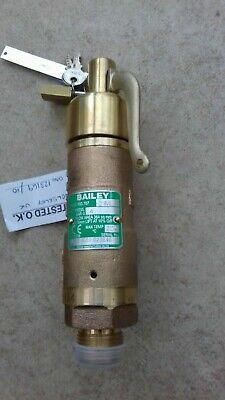 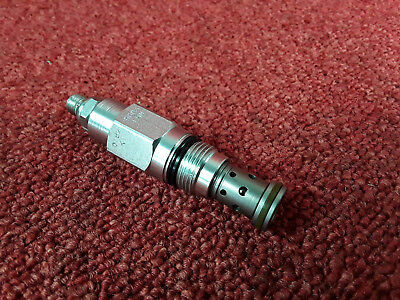 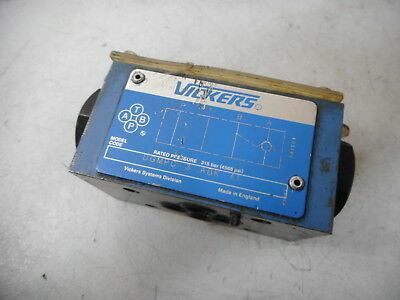 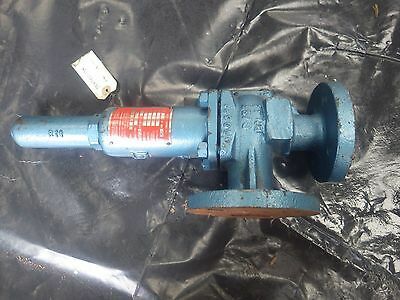 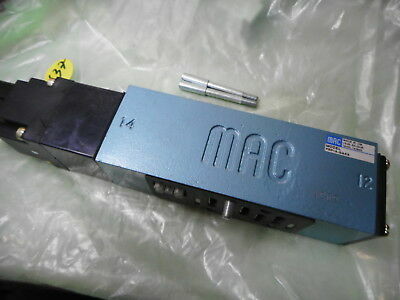 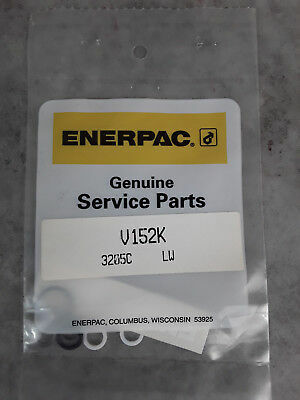 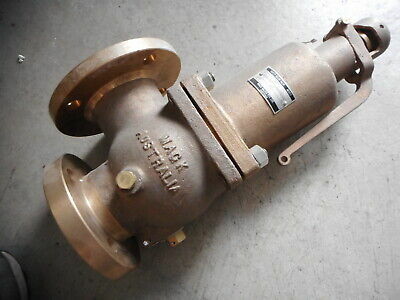 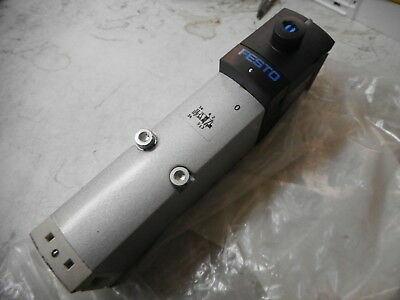 3/4 X1"
4" Pressure Relief Valve, New/unused. 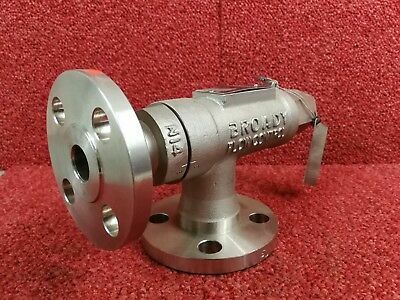 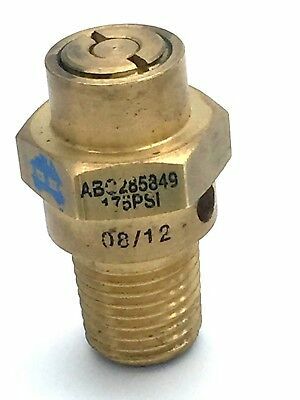 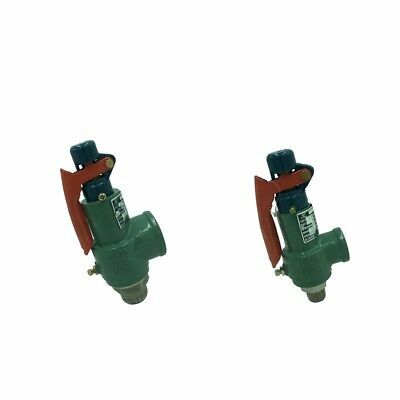 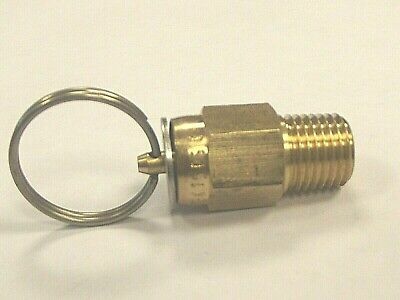 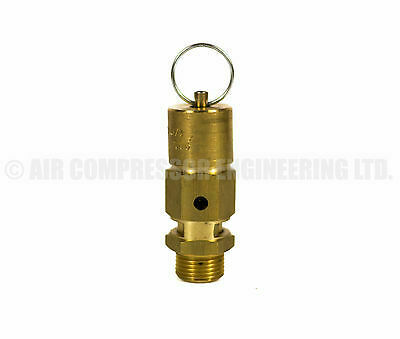 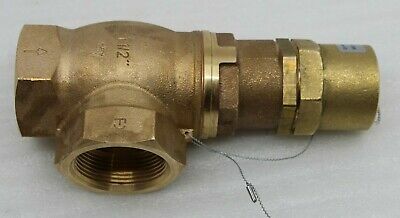 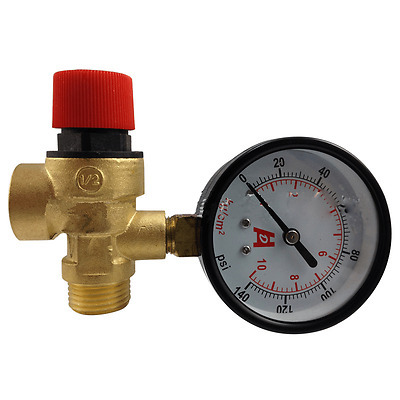 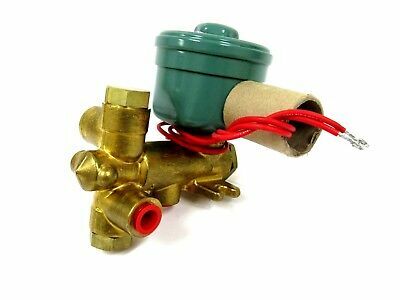 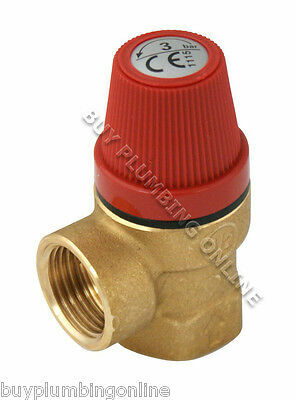 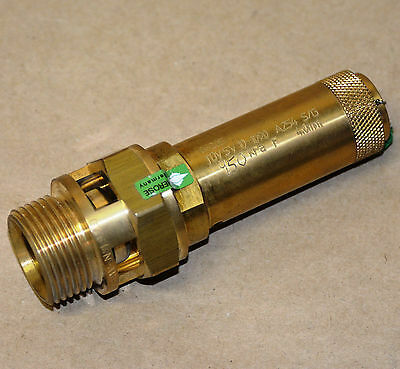 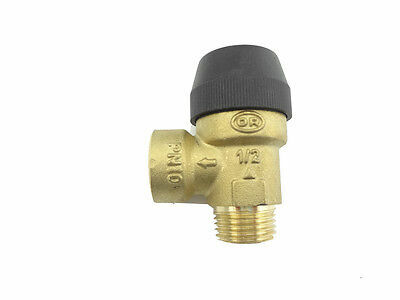 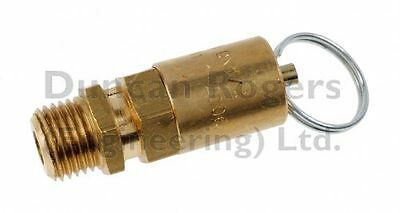 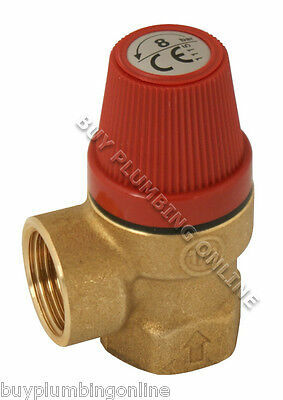 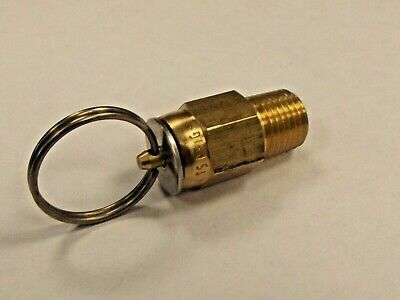 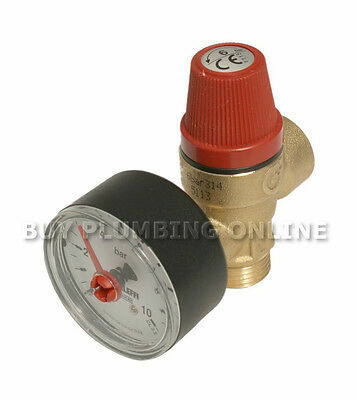 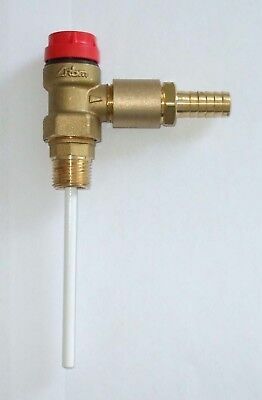 Broady Pressure Relief Valve Type 180, Set At 4Bar Gunmetal Bronze, 3/4"